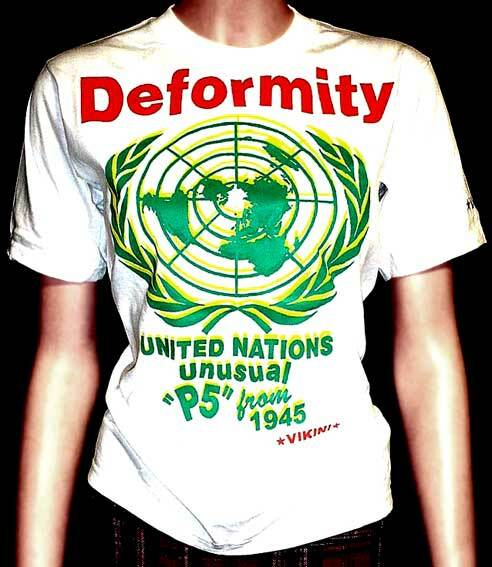 and it is unusual deformity. (C) VIKINI. All rights reserved.